If you ask me what my favorite vegetable is —- squash is my one and only answer! Much like in Africa, where squash reign supreme, in the Philippines you’ll often find cooked kalabasa/calabaza on any given day at any family’s table. Sauteed pork with squash would be a cafeteria favorite and, in our house, we have this at least once a week. Sometimes, when we feel like it, we add some coconut milk and some chili peppers to the mix and you have the best viand that’s perfect for a hot bowl of rice. But in this post, I give a different treatment to the humble squash. Instead of cooking it with meat and other veggies, I thought why not try it as a pizza topping? I love vegetarian pizzas so I thought I’d give it a try. I had to think of what would possibly complement the sweet butternut squash and the first thing that came into my mind was pesto. For the cheese, I used some mozarella and then added a few tablespoons of feta cheese since I had them on hand. If you don’t have feta cheese don’t despair, it’s fine without it and since mozarella is quite expensive in the Philippines, am sure you can do a Greenwich style pizza and use cheddar cheese instead. Experiment and see what you can come up with! My first attempt though wasn’t a resounding success BUT only because I used the wrong pizza dough. I used a flavored (Italian) one and that made the dish a little too salty and spicy for our liking. However, I wasn’t about to give up on this idea so I tried again with plain white pizza dough, and it was so much better. Really good! 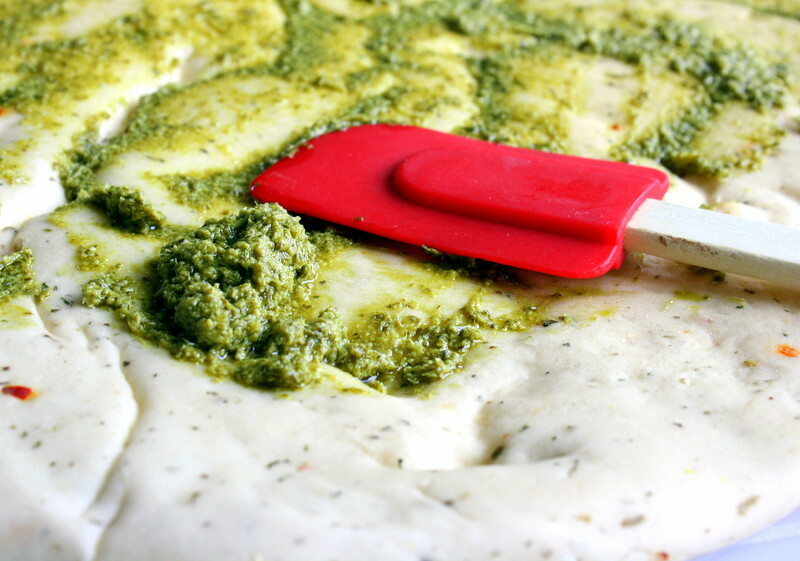 You taste the sweetness of the roasted butternut and then the saltiness of the pesto. Just a wonderful sweet-salty combo which my family enjoyed! So, I do suggest just using plain pizza dough for this and yes, I used a store-bought one. I don’t have the energy nor the inclination to make my own. 🙁 Perhaps in the near future I will attempt but until then, am happy with what I have! Preheat oven to 350F. 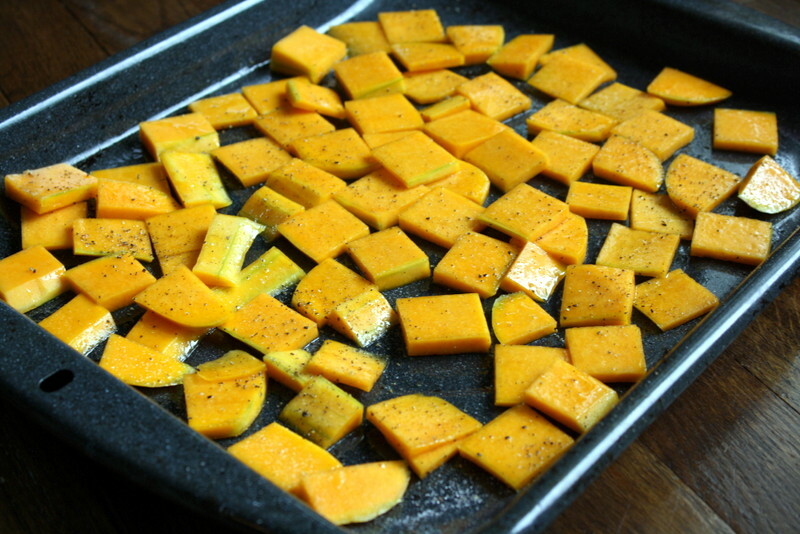 Place the butternut squash slices in a baking tray. Toss with a little olive oil until coated. You may lightly season it with salt and pepper but that’s entirely up to you. Roast the squash for about 12-15 minutes or until it is tender. Remove from oven and set aside. Adjust the oven temperature as stated on the pizza manufacturer’s instruction (usually between 400F-450F). 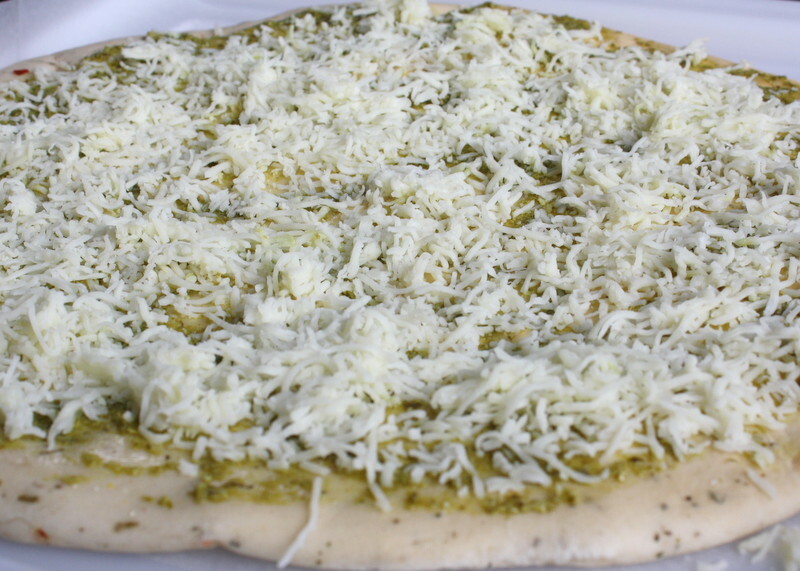 In the meantime, prepare the pizza dough by spreading the pesto all over it. Sprinkle the cheese/s on top leaving about a 1 inch border. Top with the roasted butternut squash. Cook according to the pizza manufacturer’s instruction. Enjoy with some salad on the side. 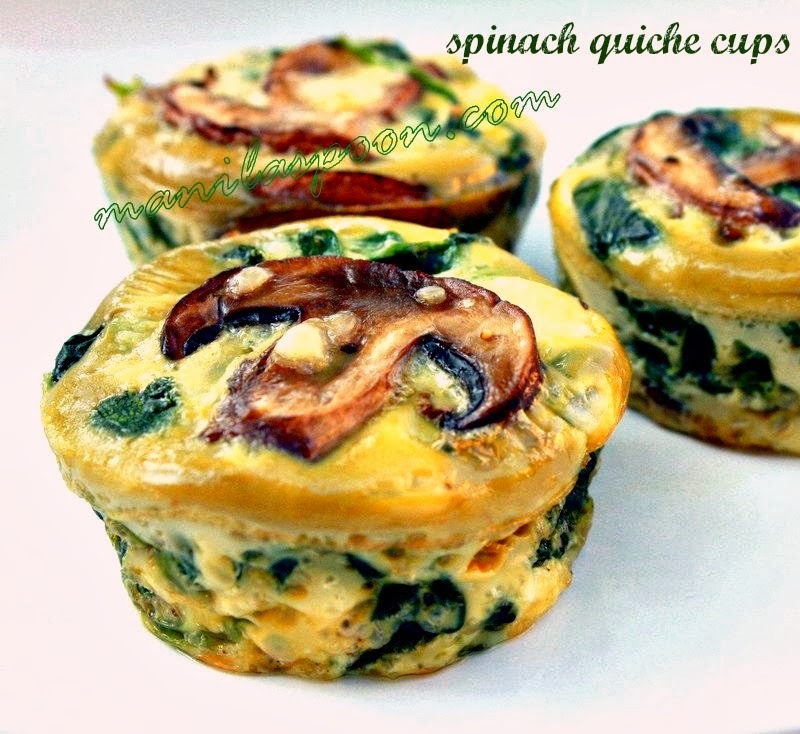 Perfect for lunch or a light dinner. Foodie Friends Friday Linky Party. If you like what you see and wish to receive updates on new recipes, feel free to join our site or like us on Facebook. Thanks for dropping by! 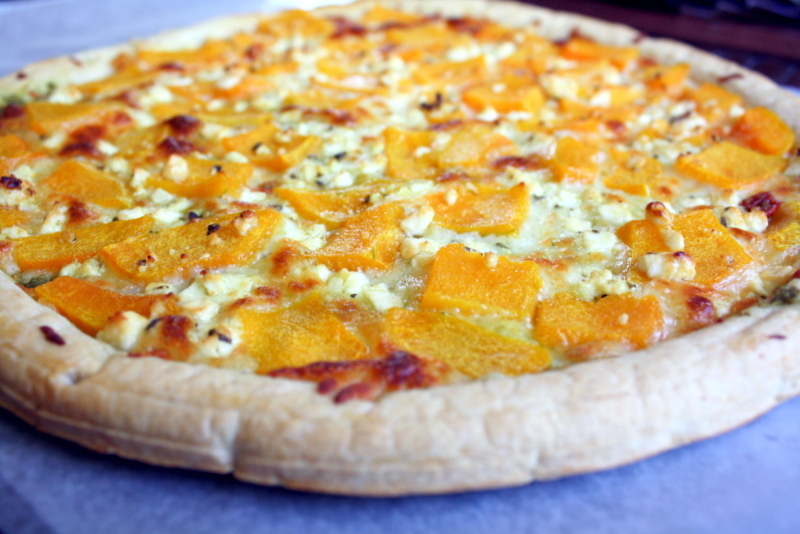 Awesome idea using squash – adds a sweetness to the pizza – a must try on my list! Thanks! Almost a guilt-free pizza, isn't it, Jen? Well, almost! Thanks! I love butternut squash, but never ever tried it as a pizza topping. Wow..I think i am in love with your pizza. Will have to try it soon! Thank you for sharing and have a great week! It is indeed a wonderful way of using butternut squash for squash lovers like us! Thanks for dropping by Sandra! 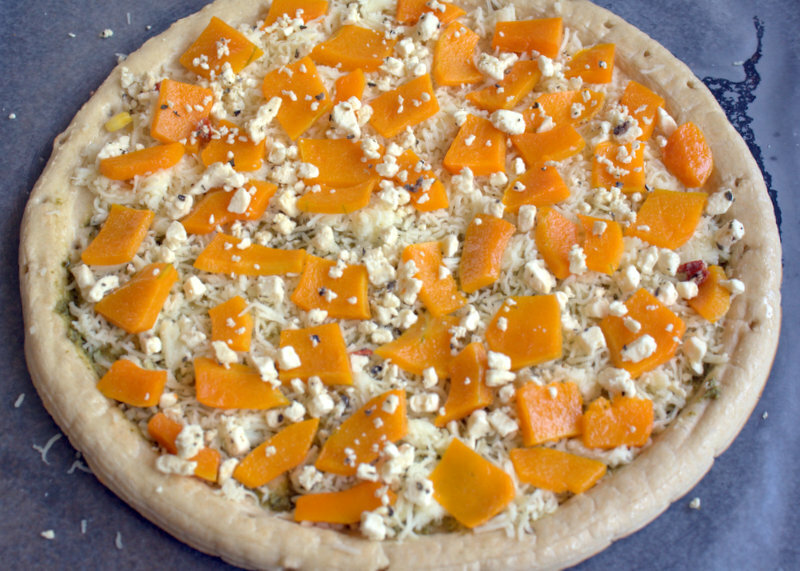 This looks amazing… I love butternut squash but would have never thought of putting it on pizza. Thanks for sharing on Foodie Friends Friday and remember to come back on Sunday to vote. Thanks Marly! It's good when you are thinking of a veggie-friendly pizza! This looks amazing! What a great take on pizza! Thanks for sharing on Foodie Friends Friday! Please come back on Sunday to VOTE! Thanks, Lois! We do love this pizza! Will be there!